Home Roofing What Roof Styles Are Popular In Florida? Roofing contractors in Florida understand that there are many roof styles that are unique to the Sunshine State. There are many that are more common to Florida than other areas of the country, and even in Florida there are roof styles that are more popular in one area of the state than others. For example, in central and southwest Florida you will see roof tiles in styles that vary from barreled to flat to rolled. These roofs are typically made of clay or concrete. Concrete is an energy efficient roof material but it is heavy and roofing contractors find that clay tiles can last longer than concrete under normal weather conditions. The barrel style of roofing materials give a home a classic Mediterranean look and feel. Clay tiles are also more aesthetically appealing than are concrete roof styles. Did you know that the largest roof tile market is in Florida? Reasons for this include the fact that there are many styles from which to choose and they are a durable building material. 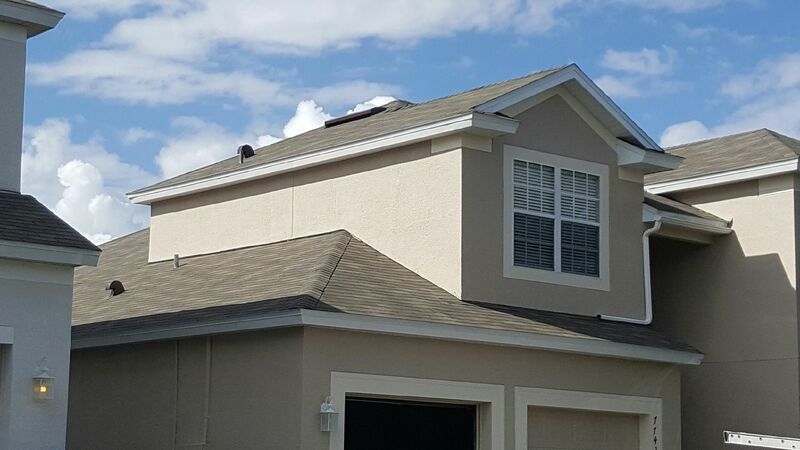 Your Florida roofing contractor will also explain that in Florida you will find many flat roof designs and the reason for this is that they are durable, fire resistant and have the look of a shake roof. Regardless of the type of roof you decide to have installed on your home, the most important aspect is to keep the roof well-maintained. Working with a Florida roofing contractor will help ensure that your roof will be in good working order for decades and that it remains attractive and leak-free. A new tiled roof will not warp or rust. A tile roof avoids the loss you face with shingles that are lost during a storm. A tile roof adds to the insulation factor of your home and can help keep it cool in the summer and warm in the winter. Tiles are resistant to frost and ice as well as being lifted off and damaged during a storm or high wind event. Tiles that are made of natural clay and this means that even if water leaks into the home, it will be of a non-toxic nature. Clay roofs are not damaged by salt or salt spray and this makes them ideal for homes on coastal areas. A clay roof will also provide acoustic insulation, which means it can insulate the home from outside sounds. Clay roofs are not prone to leaking or fading and this makes the roof aesthetically appealing for decades. 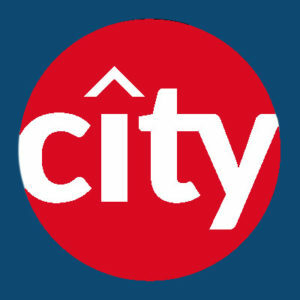 If you’re considering a new roof and are contemplating clay tiles, spend some time with your Florida roofing contractor, City Roofing, to make certain you are getting what you need for the style of home you have.